This week was the Digital Citizenship Week! 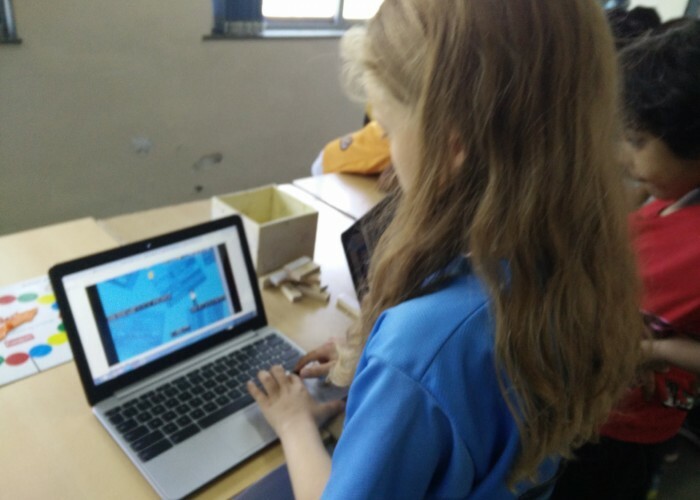 At MBIs, we wanted to celebrate a safe, responsible and respectful use of technology by providing opportunities for our students and other members of our community to empower themselves through the 4 Cs: Collaboration, Communication, Critical Thinking and Creativity. 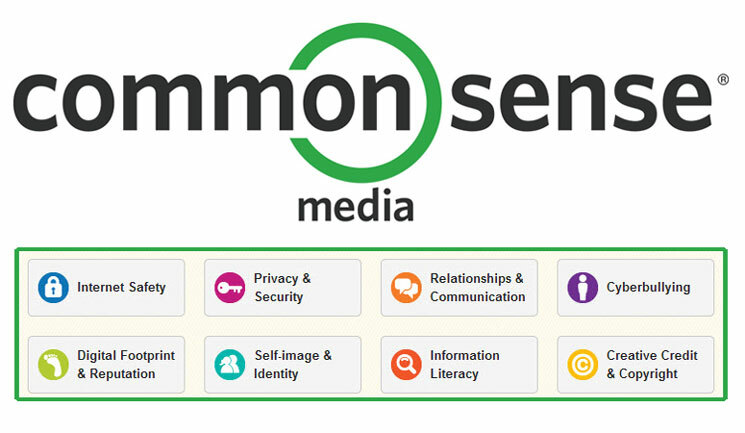 Source: Common Sense Education 8 Elements of Digital Citizenship. Digital image.Http://carringtontech.weebly.com/digital-citizenship.html. N.p., n.d. Web. 18 Oct. 2016. Everyday at lunch time, we had various activities that included: watching a short video on a particular theme (based on the age of the students) and sharing thoughts on the “Thinking Wall”, playing our version of Twister and Jenga to discuss various topics through inquiry questions, playing online games which were directly related to online behavior and finally exploring a “Breakout EDU” game (problem-solving game that consists in decoding clues and opening a box closed with various locks) about a student’s “Fakebook’s page”. In addition to these activities, we set up a Piano Staircase using a “Makey-Makey” kit,which made students and staff members excited about generating musical notes by stepping on a stairs. The entire week was successful because we could involve the whole community in learning together. Beyond this week, we thought of sharing additional resources with teachers and parents through handouts. 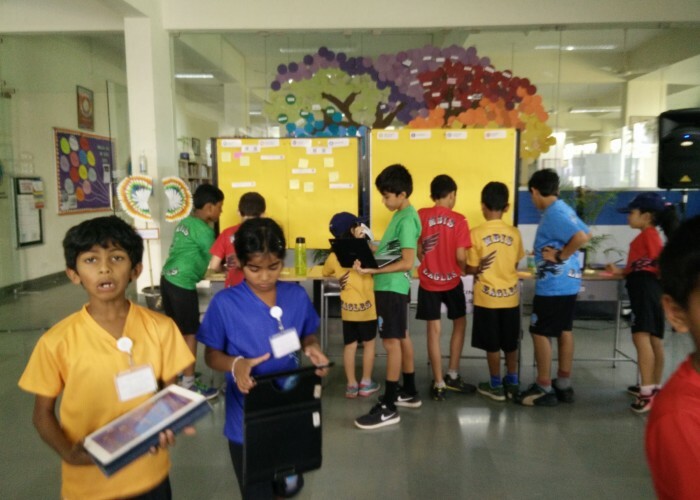 Friday, we had a video creation contest, the top 3-5 Pledge videos culminating the learning of this week will be selected after the Diwali holidays and shared with our community.